Determining which manufacturer is producing the best solar panels (based on cost and performance) in the USA isn't a simple or straightforward task. Any such judgments made up until Feb. 1 - when the U.S. began levying new, punitive duties on imports of crystalline silicon photovoltaic (PV) cells and modules - will need to be revisited and reevaluated. Why do we feel the need to revisit our rankings of the top 5 solar manufacturers now? In late January 2018, President Donald Trump followed through on campaign promises to defend American manufacturers and manufacturing jobs, signing an executive order that imposes a punitive tariff (30 percent in year 1, dropping 5 percent each year to 15 percent in year 4) on all imports of crystalline silicon solar photovoltaic (PV) cells and panels regardless of where they originated. Having gone into effect February, the first 2.5 gigawatts worth of overall, global imports are exempt. The new import duty changes the metrics of how to determine which manufacturers – U.S. or foreign – are producing the best solar panels available on the U.S. market. All else being held constant, the ratings of crystalline silicon PV cells and modules imported into the U.S. would drop as a result, because the average cost of a residential solar installation will be 3 percent higher after the tariffs, Bloomberg New Energy Finance estimated. U.S. Silicon Solar Import Duties: Who stands to gain? All things being held constant, the new import duties would improve the ratings of silicon PV cells and modules manufactured by companies in the U.S., as it's meant to do. That includes those manufactured by SolarWorld, which has participated in both of the two, successful unfair trade petitions filed with U.S. authorities in recent years, as well as Tesla and its Gigafactory manufacturing partner Panasonic, Mission Solar, Solaria and 10 other US-based manufacturers of crystalline silicon PV cells and modules. Thin-film solar PV manufacturers, such as Arizona-based First Solar, could move up the rating table, as well. In addition, some integrated solar energy companies with headquarters in the U.S., SunPower for one, are applying for import duty exemptions, even though their manufacturing facilities are located in foreign countries. Solar panel pricing and overall value never stays constant, however. 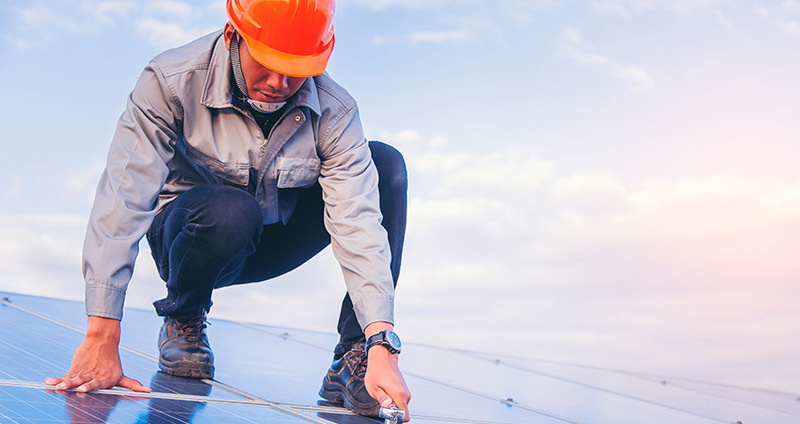 Manufacturers and distributors of silicon PV cells and modules produced overseas may decide not to pass the cost of the import duties on to their customers. U.S. manufacturers may decide to raise their prices in bids to improve profitability. Technological changes come into play as well, more specifically those that raise the energy conversion efficiency of a solar PV cell or module. Canadian Solar, Trina and Suntech, for instance, are incorporating new Maxim cell level optimization chips into their panels. These are said to be able to improve the energy conversion efficiency and performance of silicon PV cells by about 4 percent. 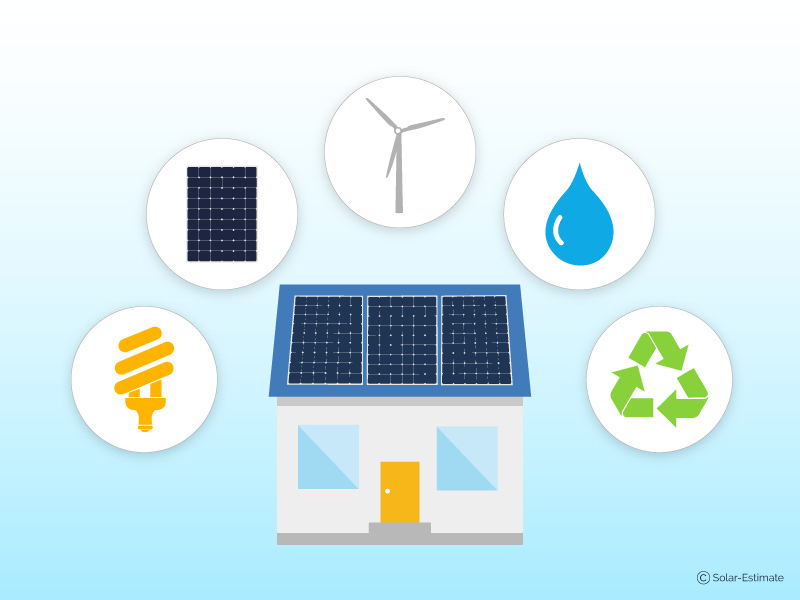 Along with third-party information resources, we dug into this topic by drawing on a variety of data and information available on SolarReviews and its sister site, Solar-Estimate.org . That includes actual customer reviews of brand name PV panels used in residential solar installations. That's just what SolarReviews' five-point, five-star rating system, the calculation engine that is embedded in our customer reviews platform, is based on. 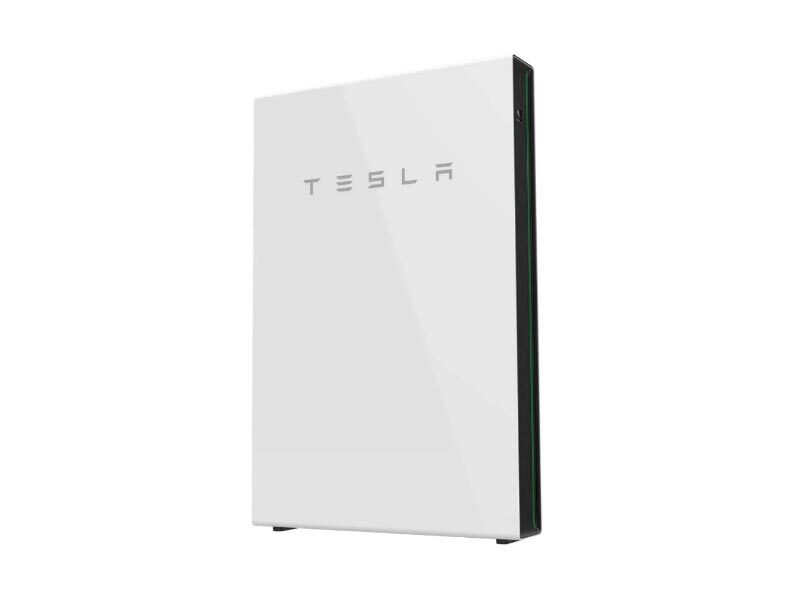 Brand names typically command a premium in the marketplace, and that's certainly the case when it comes to solar panels, a product that is meant to continue producing electrical energy for 25 or more years. It pays to have a reputable brand name manufacturer behind you when purchasing solar panels, preferably one that has been in business continuously under the same name for many years. 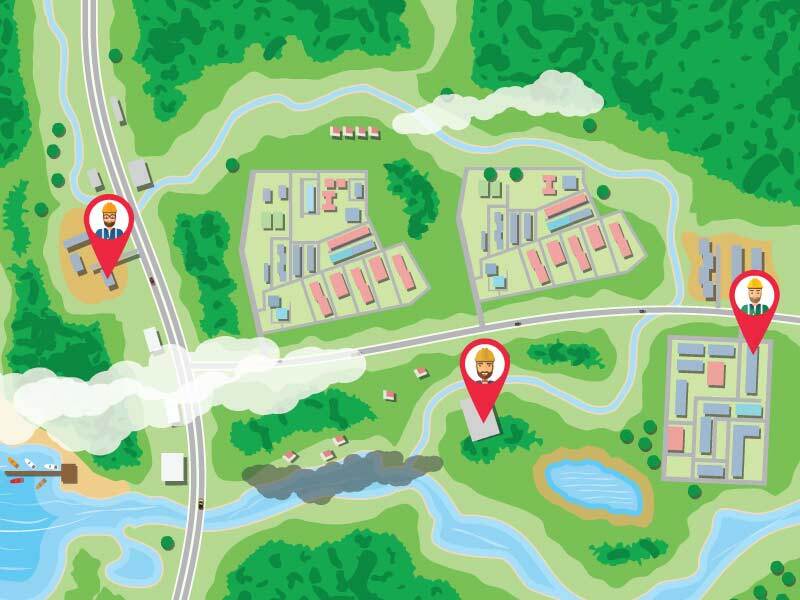 SolarReviews makes it even easier to identify trusted, brand name solar panels and manufacturers. Our exclusive Trusted Solar Brand accreditation is a mark of distinction that is awarded to PV panel and other solar manufacturers with a proven track record of quality, reliability and customer satisfaction. There are 14 US-based companies manufacturing solar panels at present. 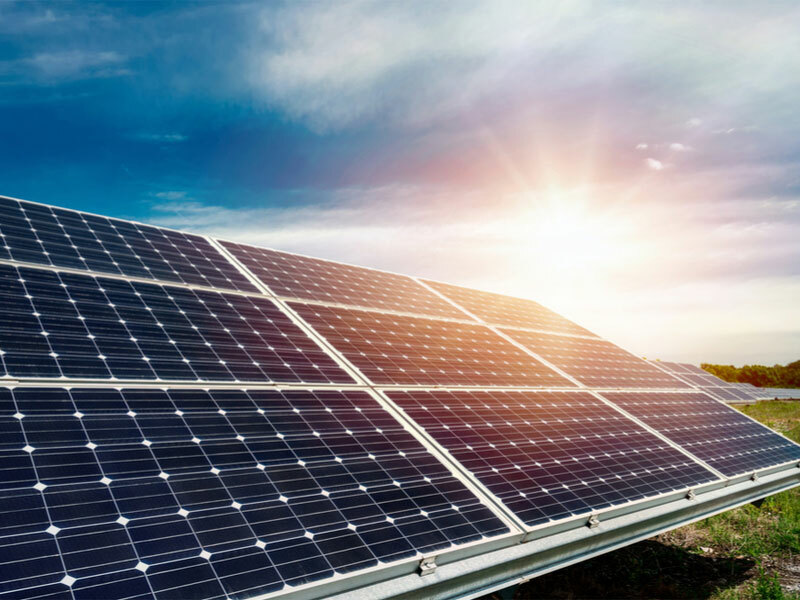 As discussed above their collective fortunes received a boost when the Trump administration imposed new, global punitive tariffs on imports of crystalline silicon PV cells and modules in late January. 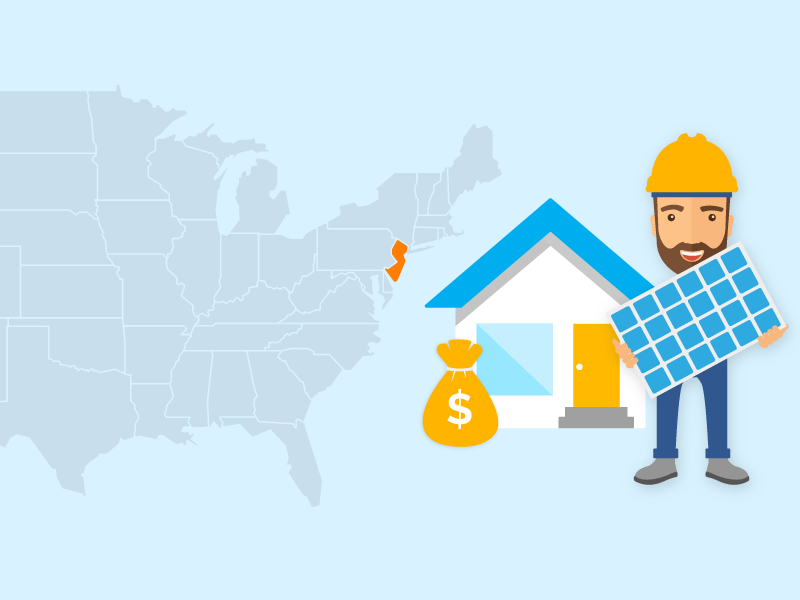 SolarReviews does its best to accurately track solar panel prices and residential solar installation costs across the U.S. To find the best solar panels currently available in your city, just key your zip code into the data entry bar on our Web page," 2018's Top 20 Solar Panels," click 'Search' and you will be able to compare local reviews and ratings. Let's take a look at how levying of the new U.S. import duties may shake this league table up. We'll start from the bottom and work our way up. The sixth, fifth and fourth-ranked solar panel manufacturers of 2017 are all based overseas. Fourth-ranked LG Solar is headquartered in South Korea. Canadian Solar (#5) and Trina Solar (#6) are two leading U.S. market players that import and manufacture solar panels made in China or other foreign countries. 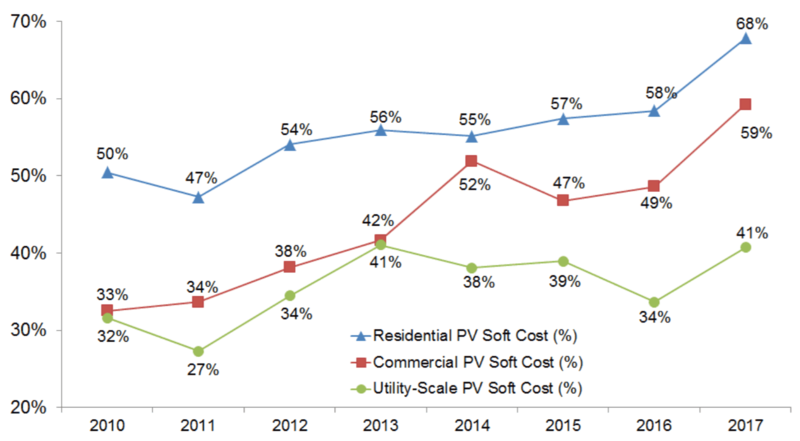 Adding three percent to the cost of PV panels produced by these manufacturers reduces their overall value, but not substantially given the so-called "soft" costs (total cost minus hardware and electrical balance of system costs) account for around 70 percent of a U.S. residential solar installation. Expect the overall rating of solar panels manufactured by third-ranked SolarWorld USA , the U.S. subsidiary of Germany's SolarWorld AG, to rise as a result of the new U.S. import tariff as well, but probably not enough to boost them up to a higher ranking. Solarworld, whose US operations are headquartered in Hillsboro, Oregon, is expanding in the U.S. even with its parent company having filed insolvency in Germany. SolarWorld USA has long been the largest producer of PV cells and modules in the country. 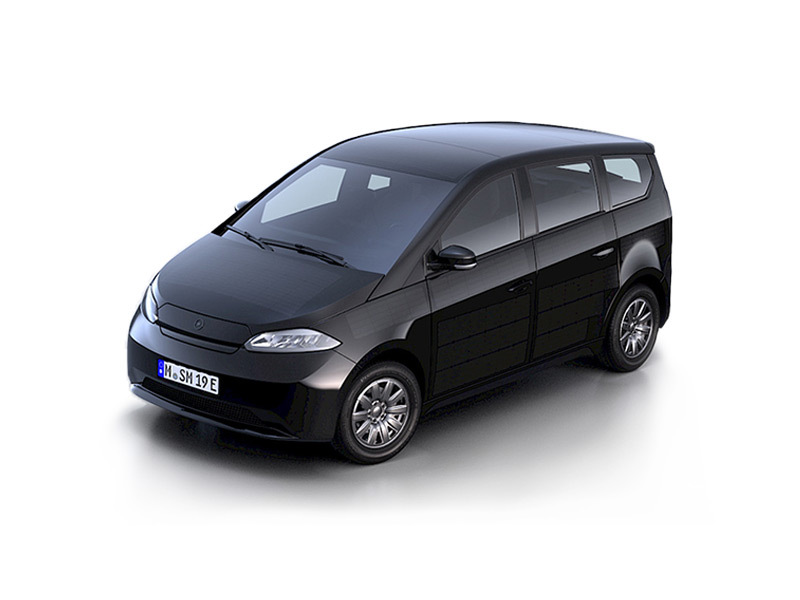 The solar cells and modules it produces are known for their quality and performance. In addition, SolarWorld invests a lot in its brand, and it maintains an extensive network of qualified, local installers around the country. 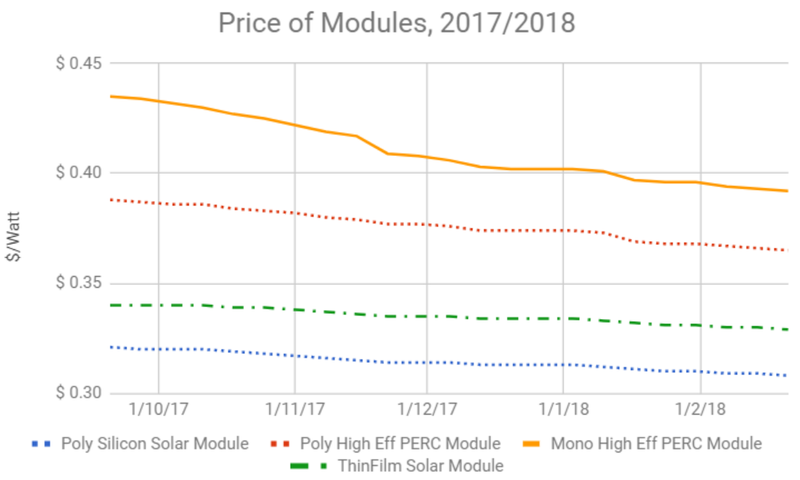 We expect SunPower to maintain, and likely improve, its position as the number 2 U.S. solar cell and module manufacturer in the U.S. based on SolarReviews customers' reviews. SunPower is known for the high quality of its products and its extensive network of qualified residential solar PV system installers. In contrast to SolarWorld USA, SunPower PV cells and modules are manufactured overseas in Asian countries, such as Malaysia. SunPower PV panels come at a premium, but that premium could be reduced if Sunpower is granted an exemption to the U.S. import tariff, which it requested, and it doesn't raise its prices when compared to those of its competitors. 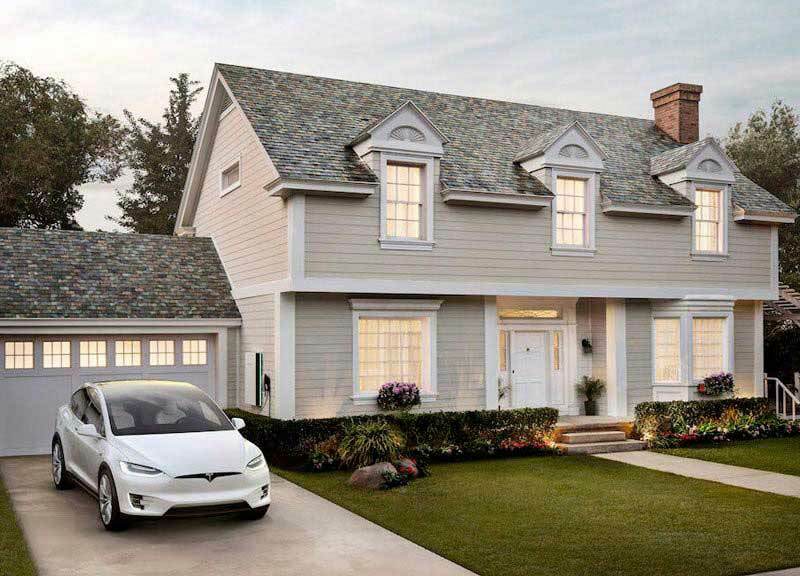 Finally, we expect Panasonic to benefit from the silicon PV import duties in light of its partnership with Tesla, which recently inaugurated commercial production of PV-integrated roof tiles at its Gigafactory in Buffalo, New York. Panasonic is still known worldwide as a manufacturer of good-quality consumer electronics, and the same can be said of its silicon PV panels. The overall rating of Panasonic silicon PV panels is likely to improve given imposition of the new U.S. import duties. 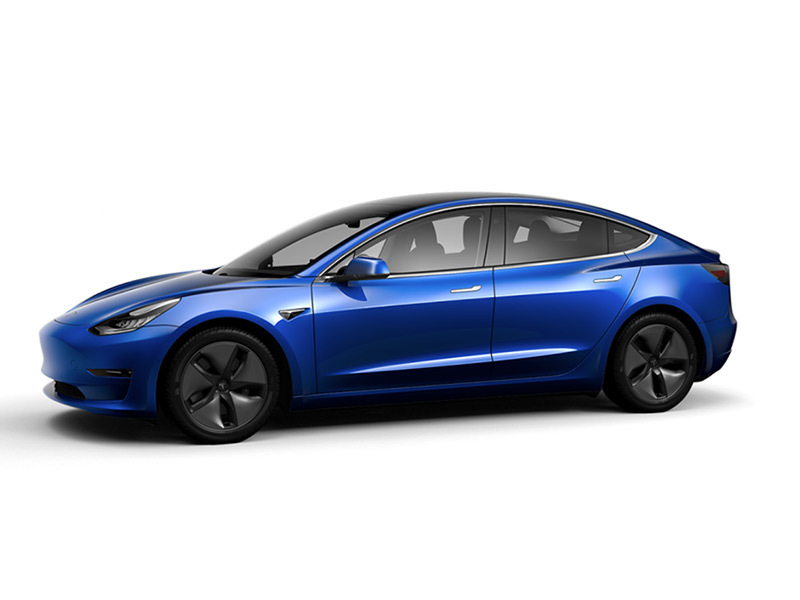 Furthermore, Tesla and Panasonic may decide to take an aggressive approach to pricing once their US-manufactured silicon PV cells and modules begin rolling off the production line. 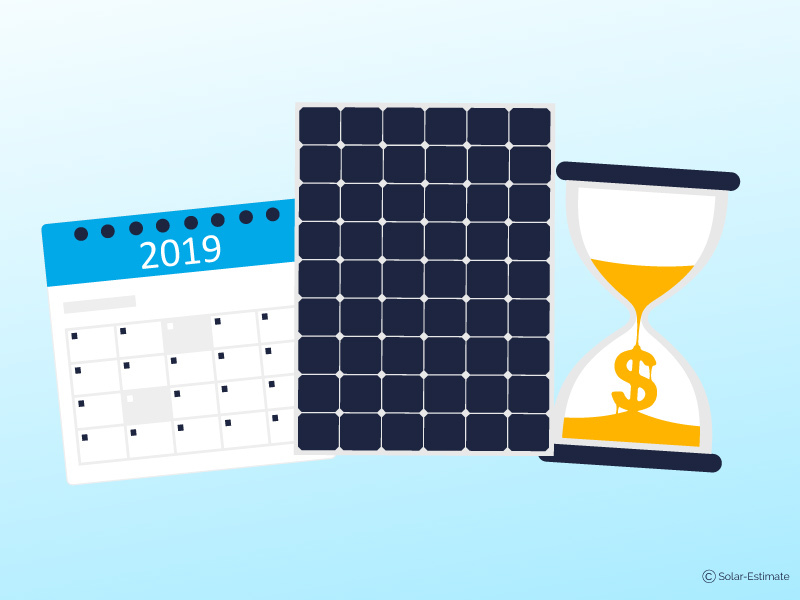 In light of the new silicon solar cell and module import duties it looks like either SunPower and Panasonic solar panels will offer the greatest value in the days and months ahead. While it's still early days and the sum total of all the impacts are yet to be determined, our best guess for which manufacturers will offer the best value in light of the new tariff is below. Other factors come into play as well. Solar manufacturers worldwide have learned to be adaptable given the intense competition and fluid, at times rapidly shifting, PV market and industry conditions in and among different regional and national markets. China-based Jinko Solar, for example, intends to build a PV manufacturing plant in Florida, which may bring Jinko Solar panels up in the rankings. Other Chinese and foreign PV manufacturers could decide to establish a presence in the U.S. as well. Gaining a technological edge is another means of offsetting the cost of the new U.S. solar cell import tariff. 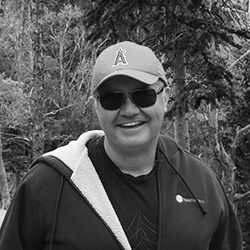 As mentioned earlier, Canadian Solar, Suntech and Trina Solar are incorporating Maxim, cell-level electronics that automatically and continuously monitor and adjust PV systems so as to optimize their performance. Advances are also being made towards the fabrication of so-called tandem PV cells and modules that integrate crystalline silicon components with new, flexible, thin-film perovskite PV cells and modules. The UK's Oxford PV is building an initial, pilot-scale composite perovskite-silicon PV manufacturing facility in Brandenburg, Germany in partnership with a leading silicon PV manufacturer.